Businesses are changing faces. The strength of any business is its people. Now the web is the biggest marketplace to chase your customer. The term web development signifies presence on the web. 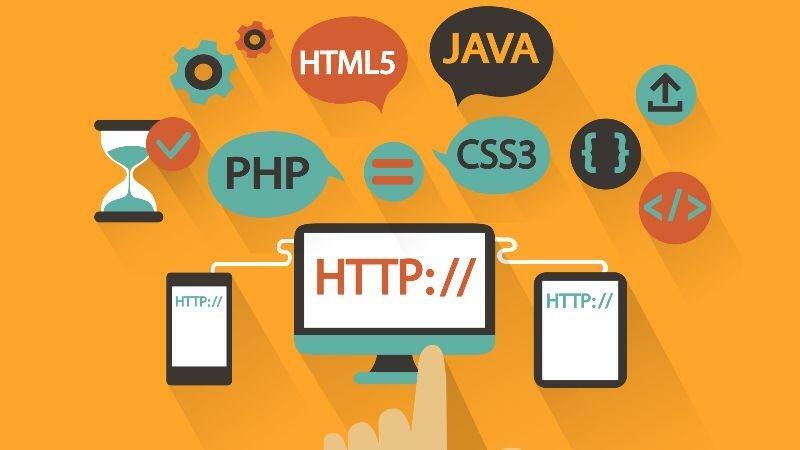 Web development can be as simple and tiny as a single static page of plain text or as complex and huge as web-based internet applications. Whatever it is, but designed websites should be easy and effective enough to showcase your business ideals and aspirations. Cityweb, reputed web designing and development company in Pune. We have a team of dedicated and passionate coders who develop flawless websites to full fill your business need. Our years of industry experience make us capable enough to craft various web applications like Custom Management Software, Customized Web Solutions, Online Web Portals, Static, Dynamic & E-commerce websites which perform faster & run smoother. Cityweb offers high-quality web development services in Pune. The use of agile methodologies while developing websites help us to build more dynamic and interactive websites. Our websites ensure a smooth compatibility with client side and server side aspects. We not only give you time to time support in the development phase, but also provide maintenance afterward to run the website smoothly. In the maintenance phase, we monitor, optimize and extend your site to keep your business up in changing environment. Get unbeatable success in your business with our fully functional web application solution. Our Highly-efficient team provides great services at very cost-efficient prices. We also help our client to get a reliable hosting partner and domain name registration to get the entire web solution at one stop destination.